Do You Need Post-Divorce Legal Support? Once a divorce is finalized, most people breathe a sigh of relief. However, in many cases, the legal struggle is far from over. There are many reasons that an individual would need continued legal support after a divorce. Here’s what you need to know. What Kinds of Legal Issues Arise After a Divorce? These issues can have a significant impact on a family and need to be handled appropriately and as soon as possible by an experienced divorce attorney. Can You Get a Modification? 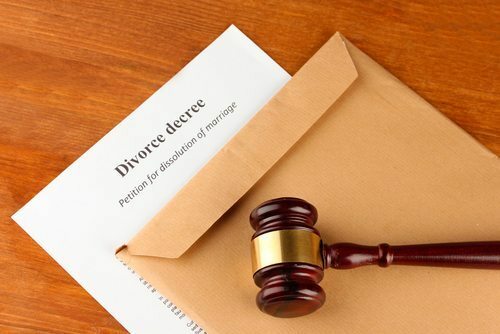 Regardless of whether you are attempting to have your original divorce decree modified or you are strongly opposed to it, it is important to have solid legal representation to back you up. Most courts require overwhelming evidence that clearly shows why the original divorce decree should be modified, and this type of evidence can be difficult to procure. By having an experienced family law attorney on your side, you can more easily obtain the evidence you need to proceed with a modification or to challenge your ex-spouse’s attempt at modification. In today’s society, the ability to protect your rights in post-divorce matters and to obtain a resolution that is strongly in your favor depends much more on the quality of your legal representation than it does on the actual facts of the case. This can be frustrating for many families and can cause even more stress than the original divorce. Don’t hesitate to get the comprehensive legal support you need when another legal matter presents itself after your divorce has been finalized. 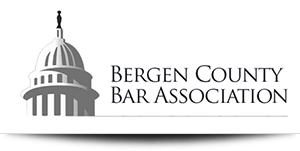 With the experienced representation provided by Attorney Jerejian, you can face these new legal issues with confidence and security. 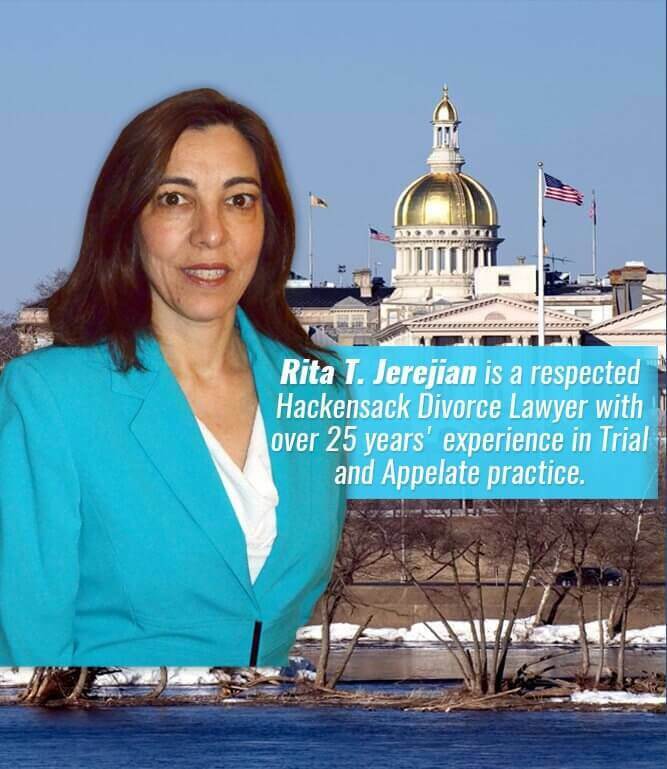 Contact Attorney Jerejian today for a consultation by calling (201) 489-7714.